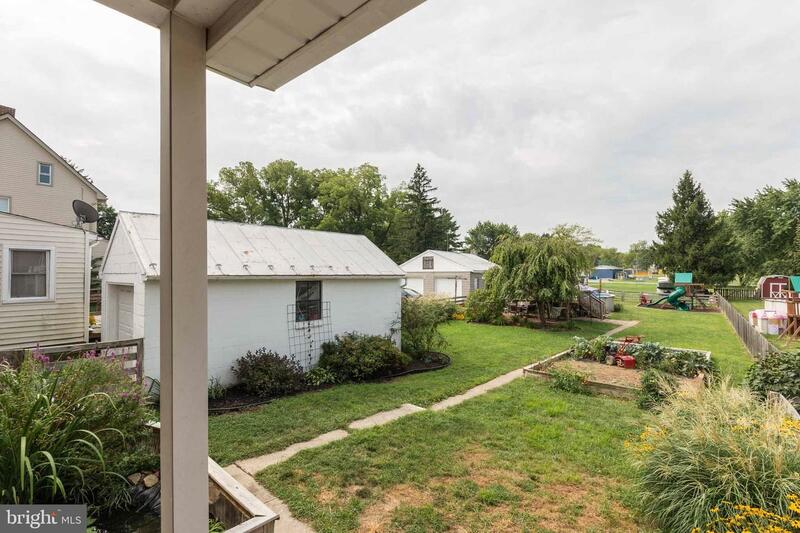 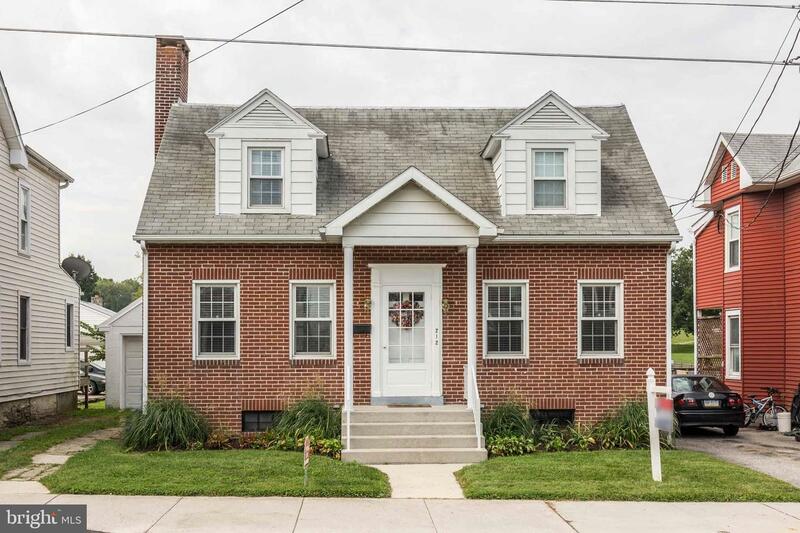 Come fall in love with this beautiful two bedroom brick Cape Cod located just steps from the heart of downtown Littlestown. 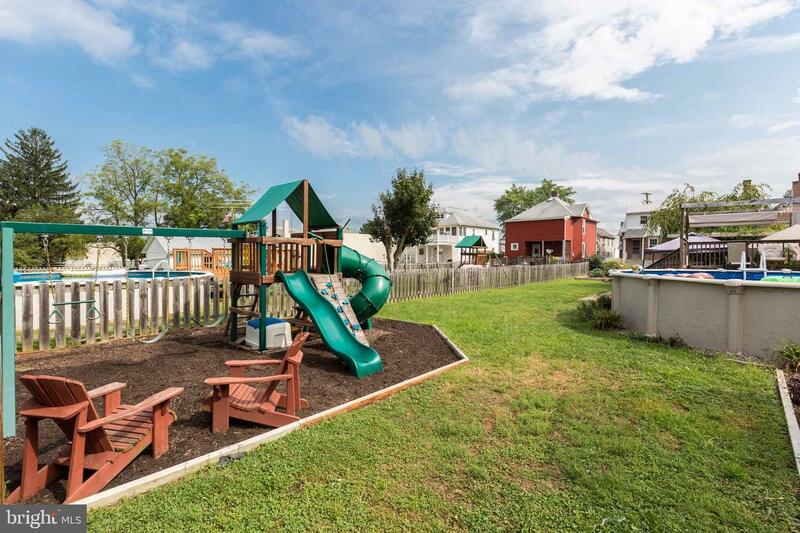 In walking distance to parks, restaurants and shops as well as local events! 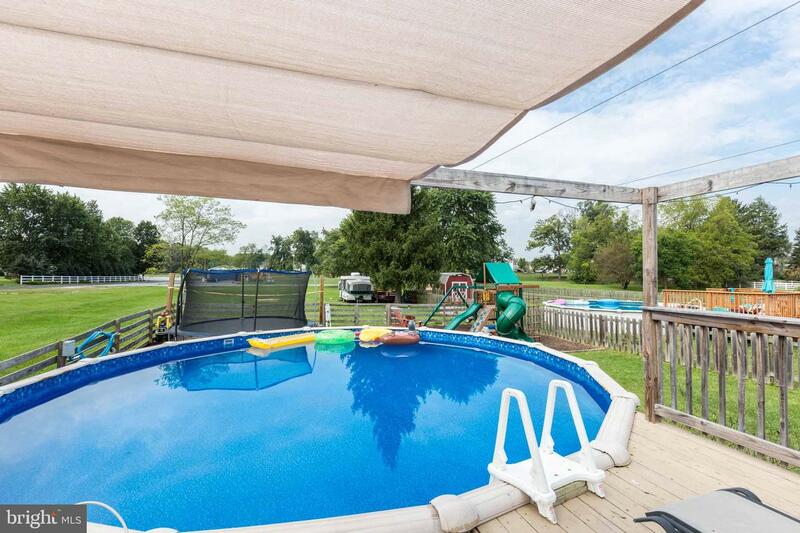 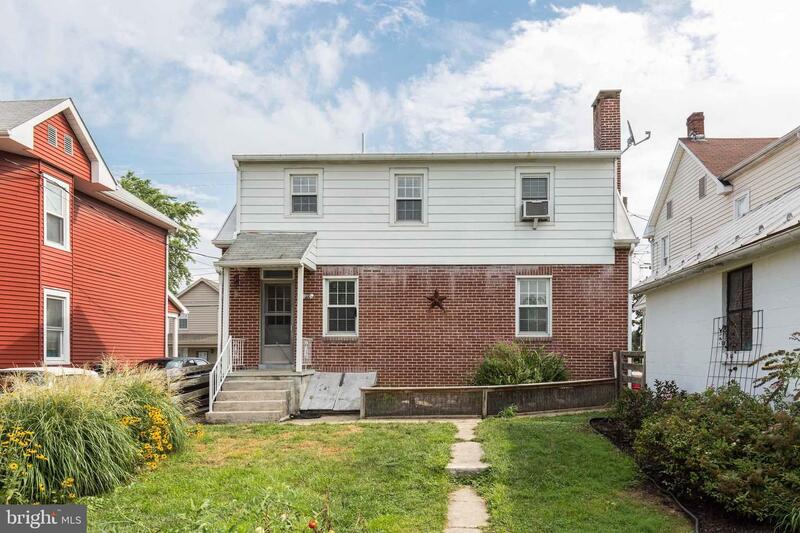 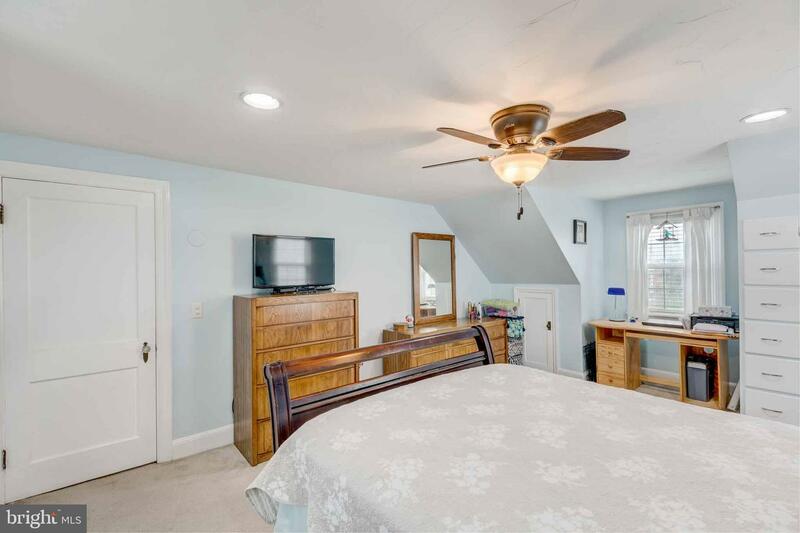 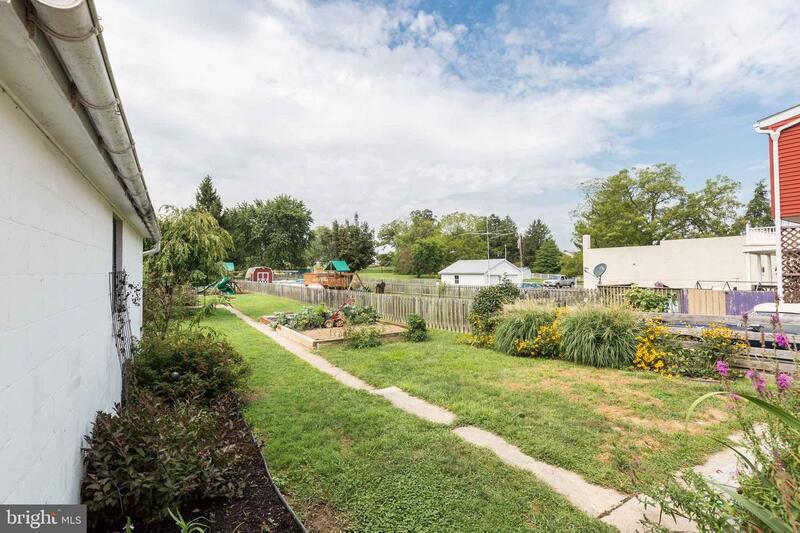 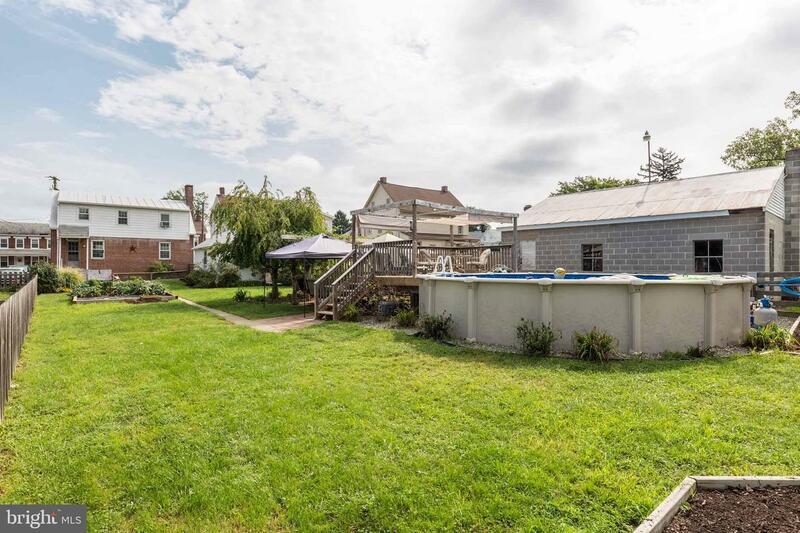 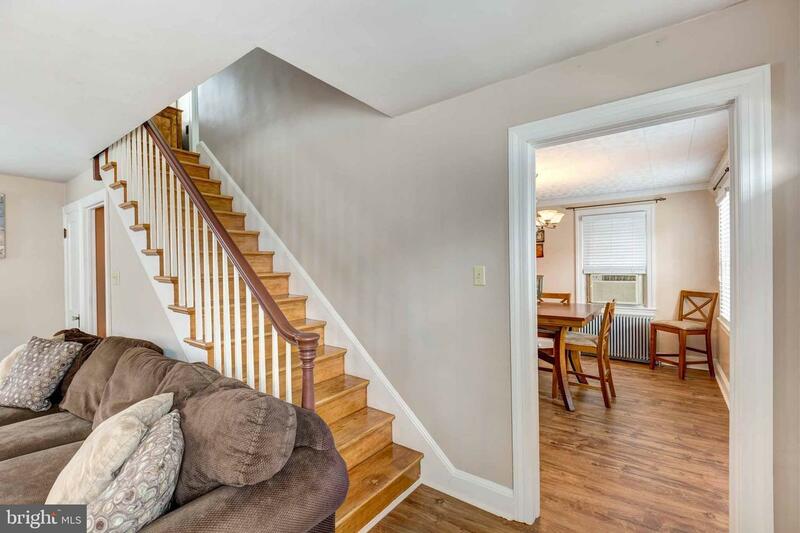 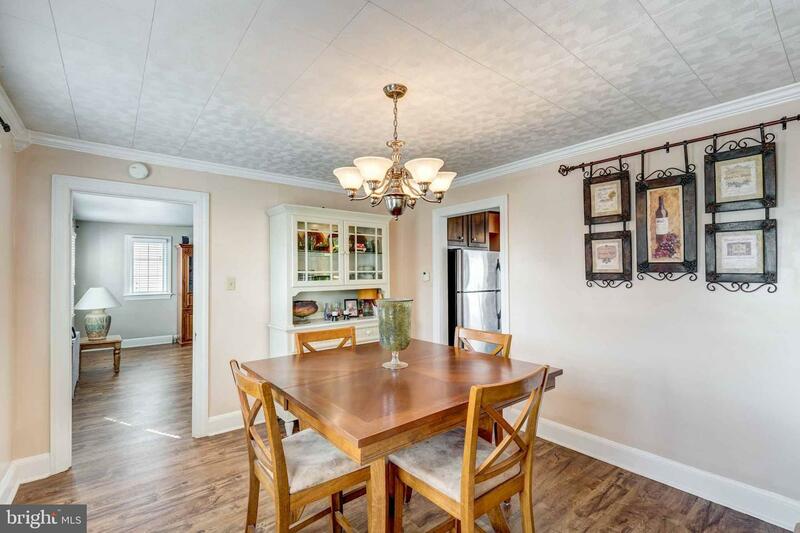 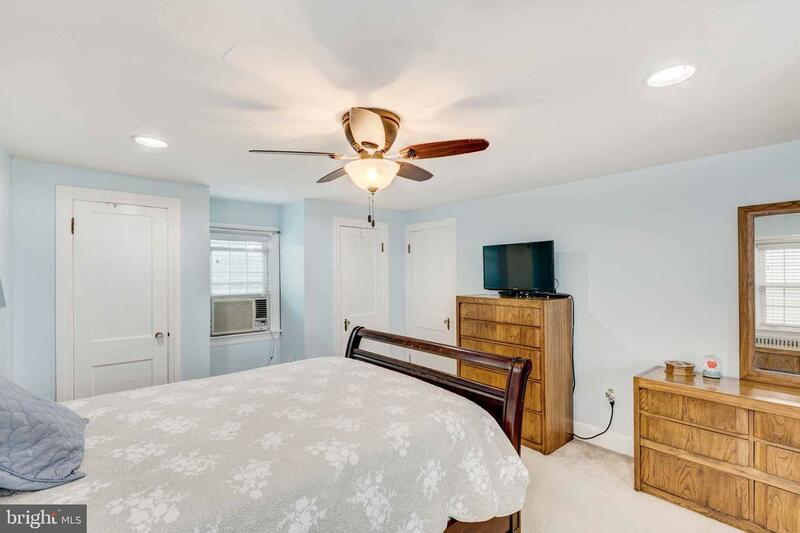 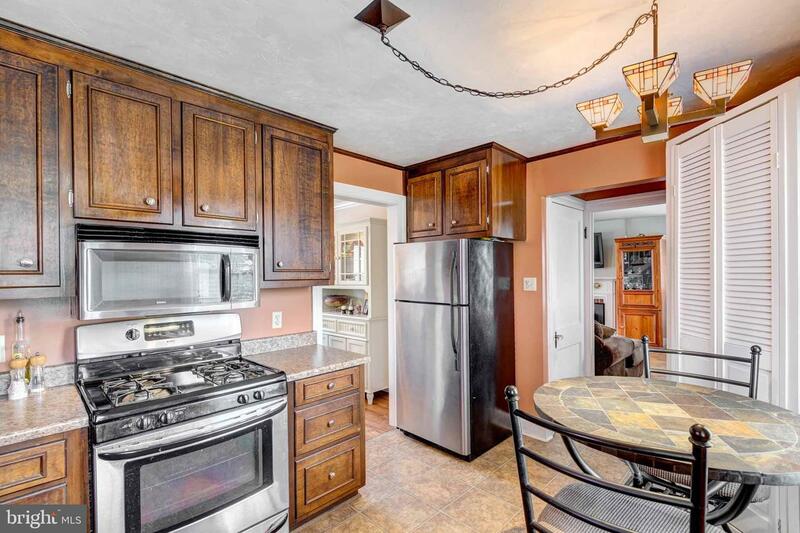 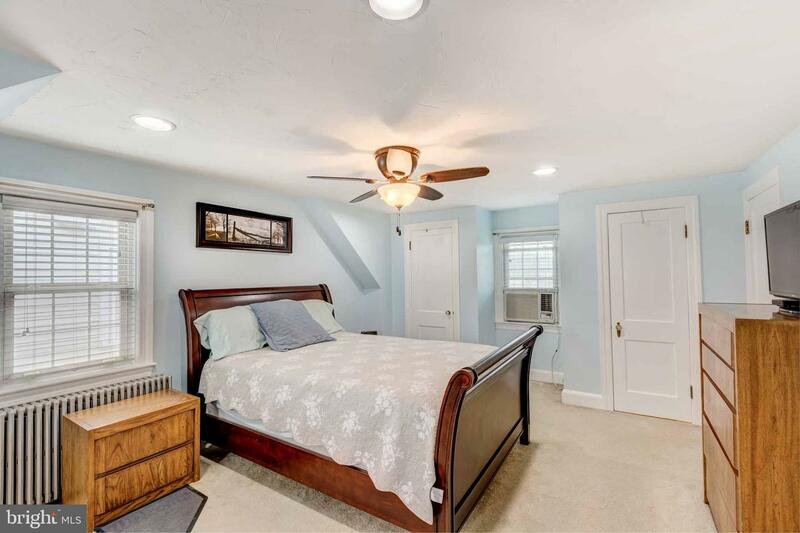 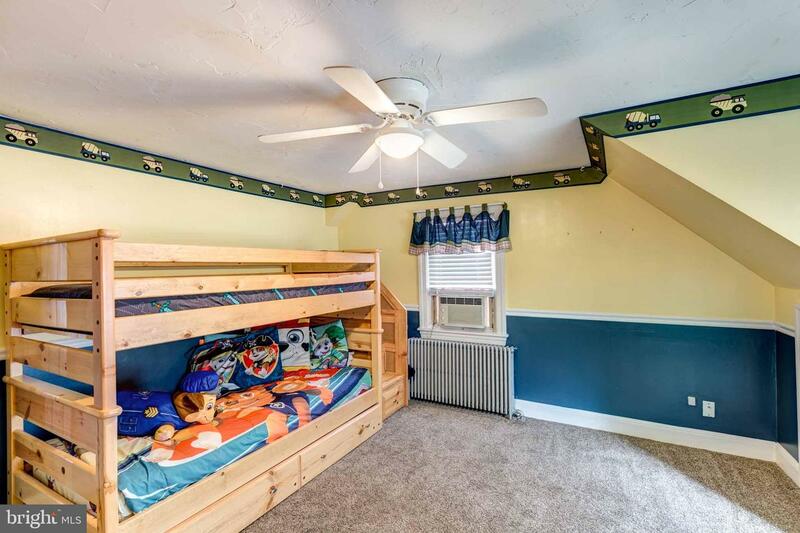 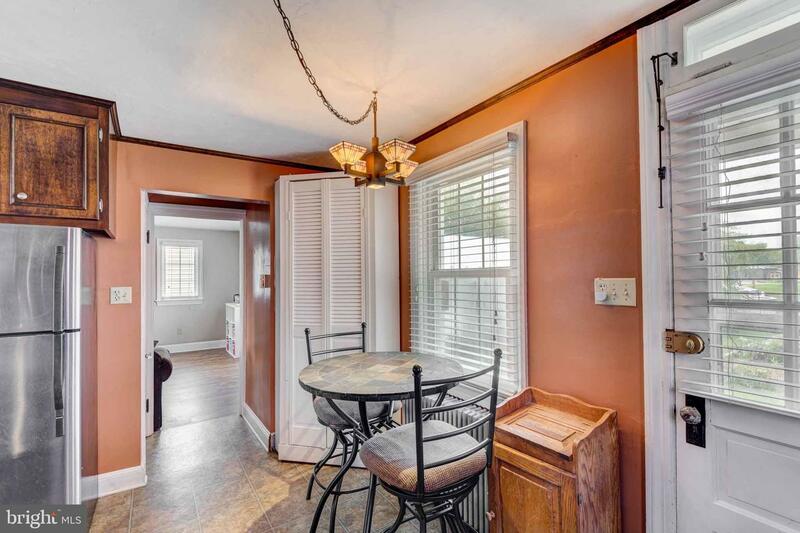 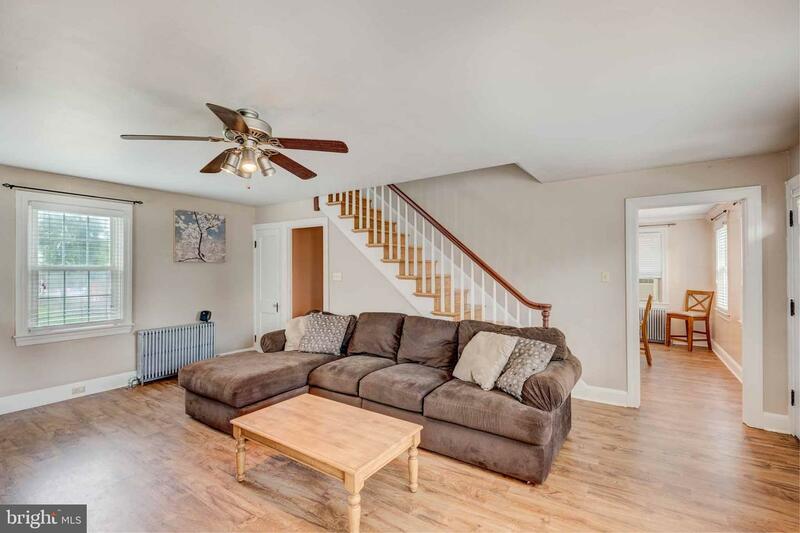 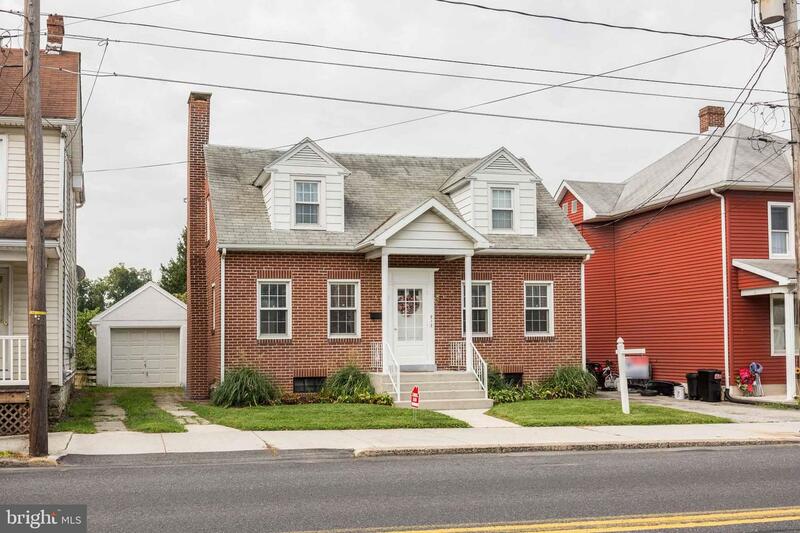 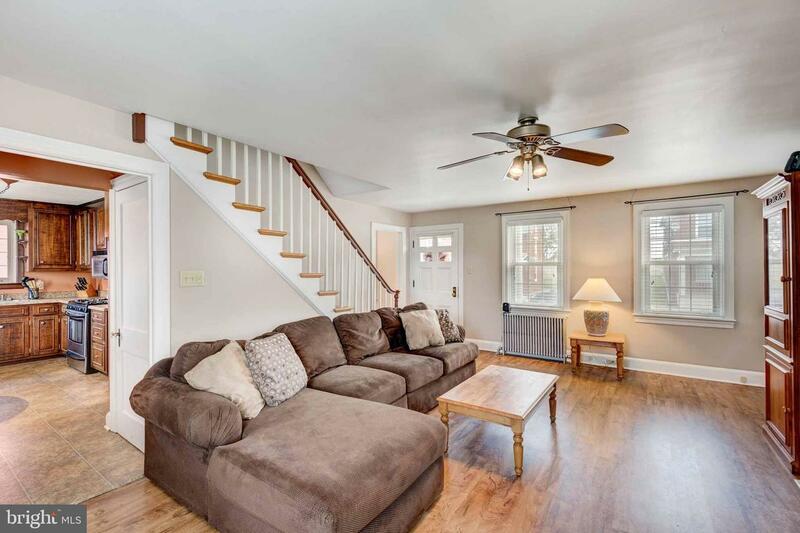 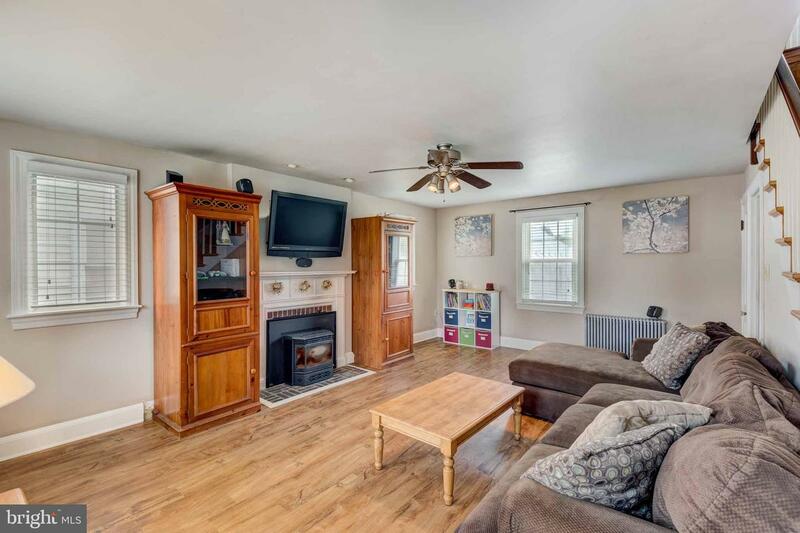 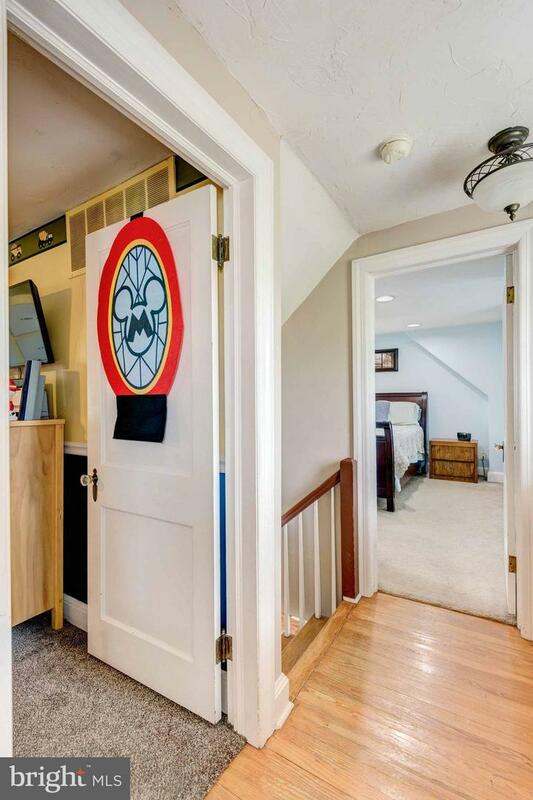 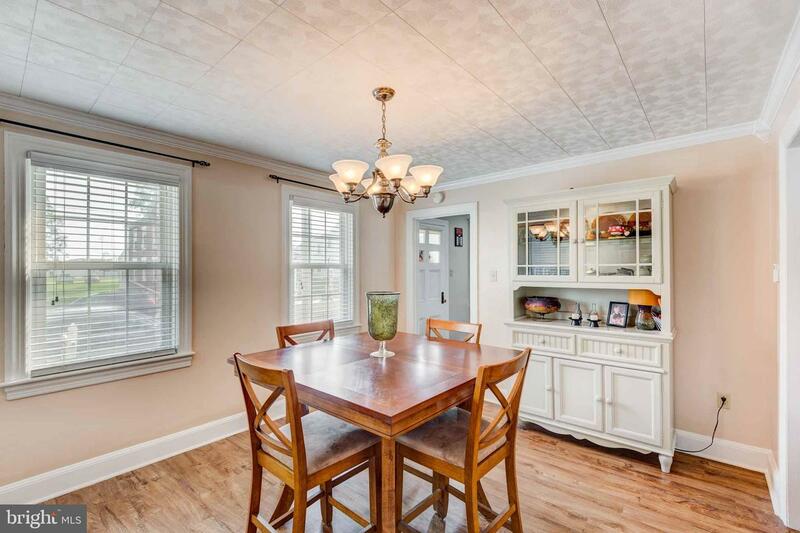 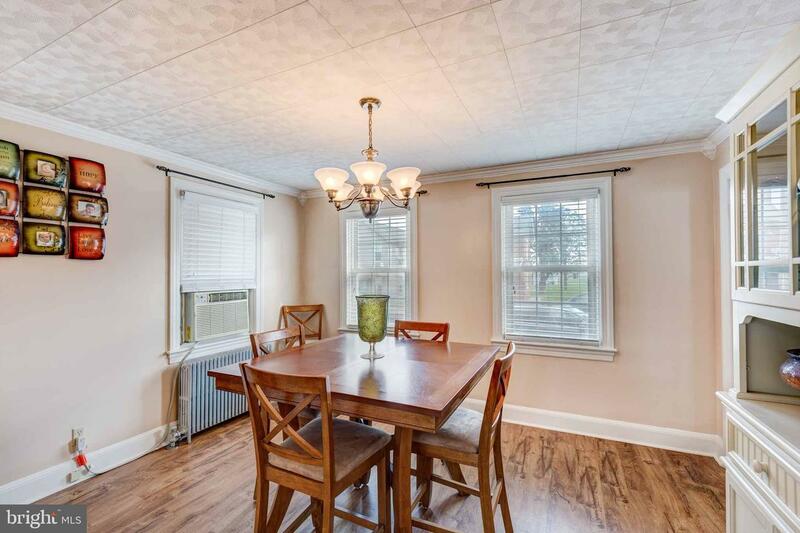 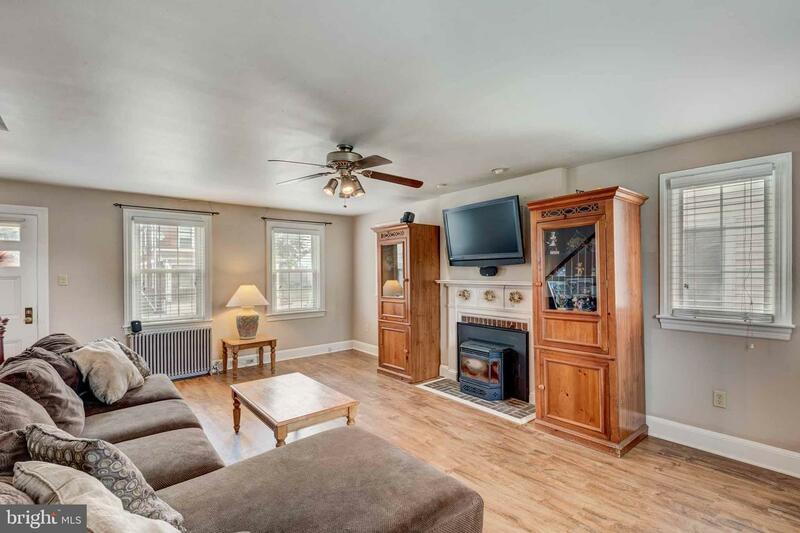 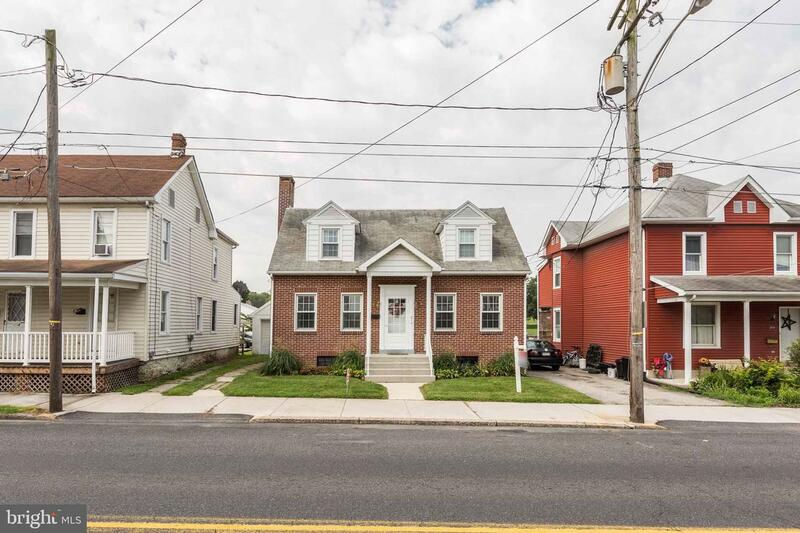 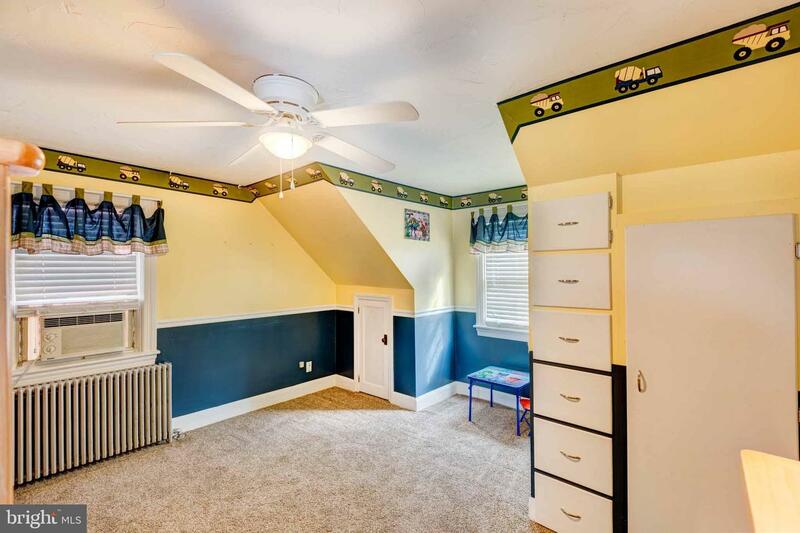 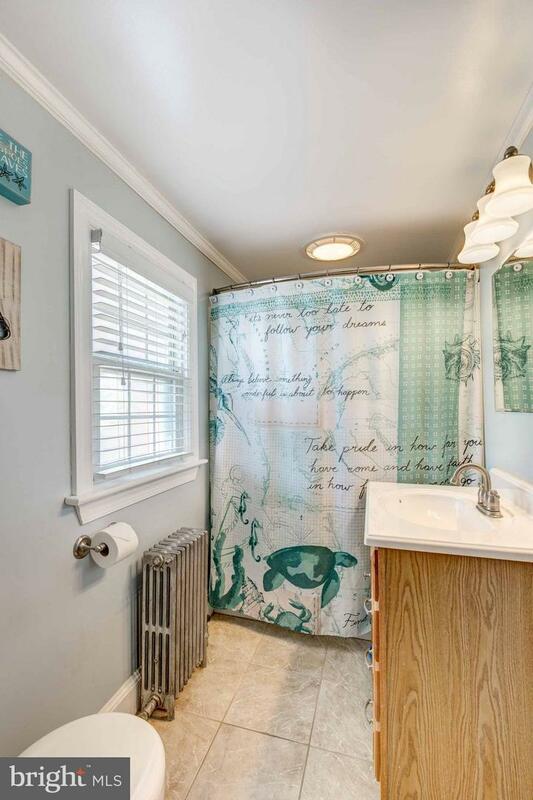 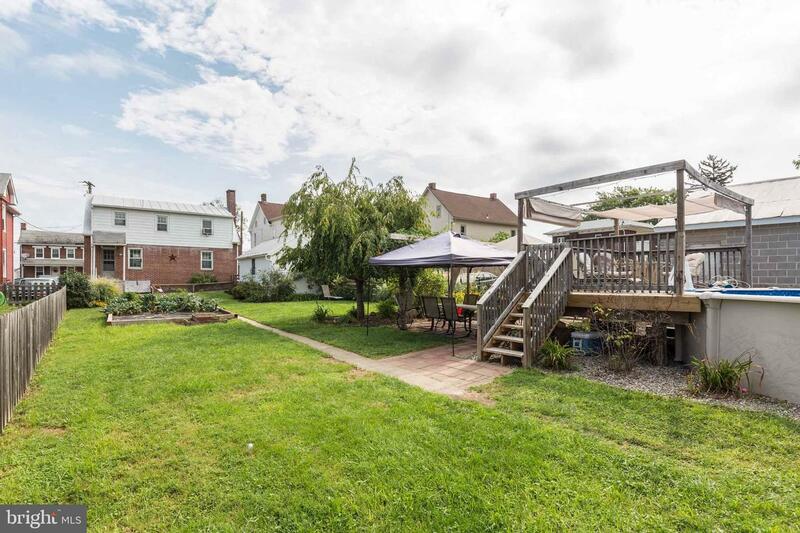 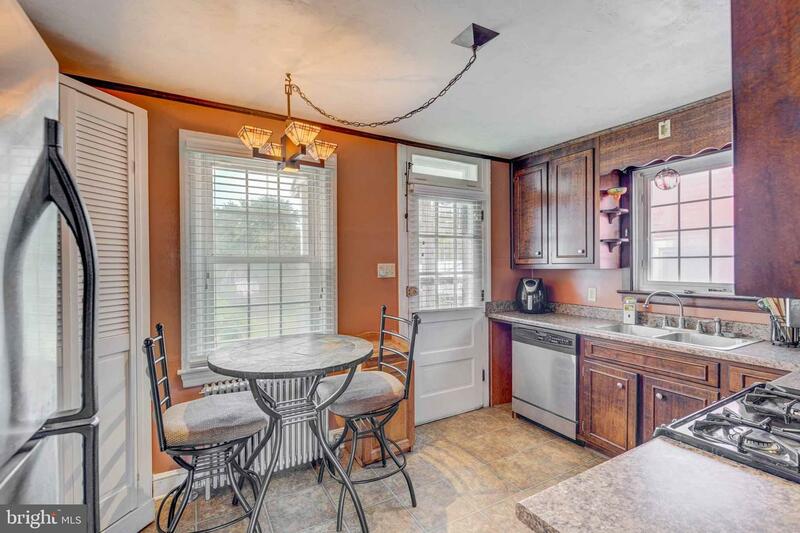 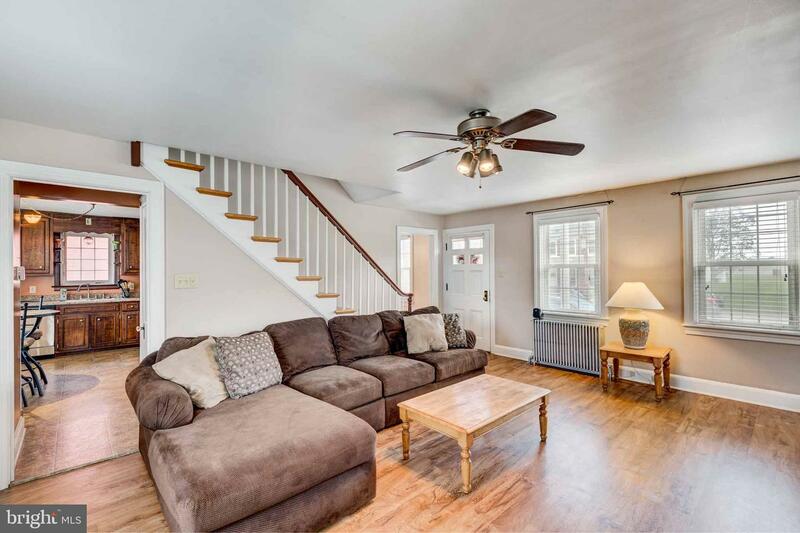 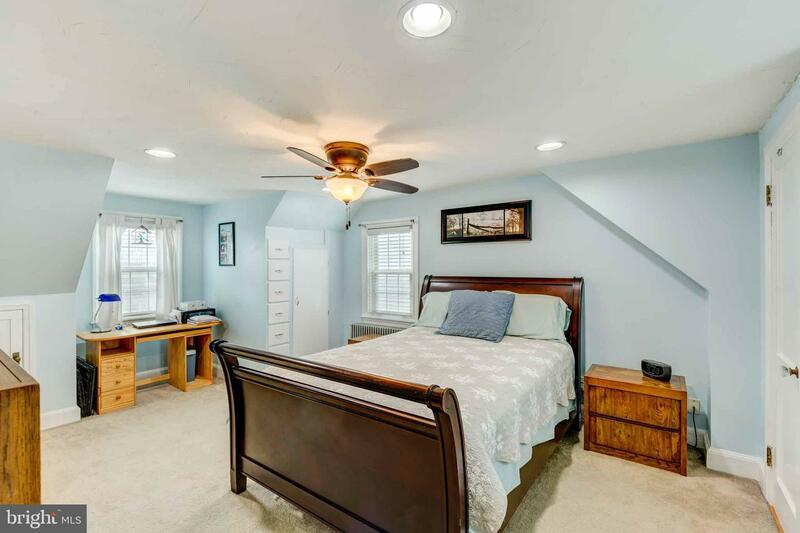 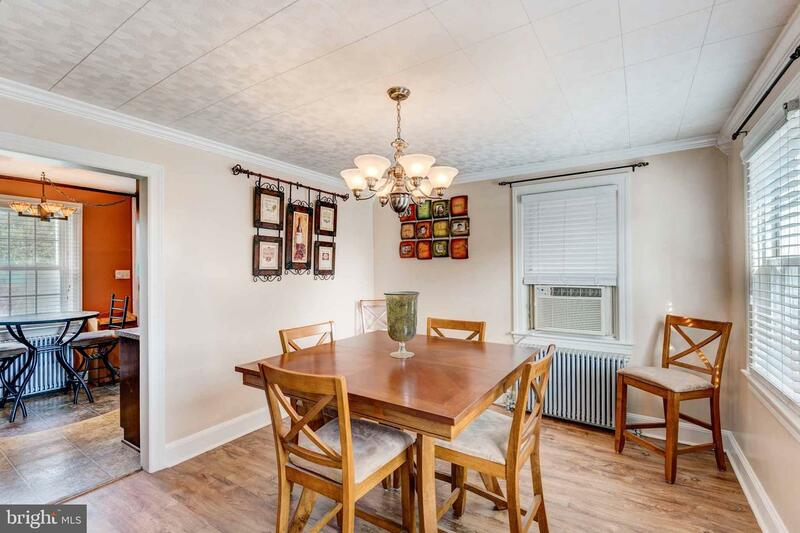 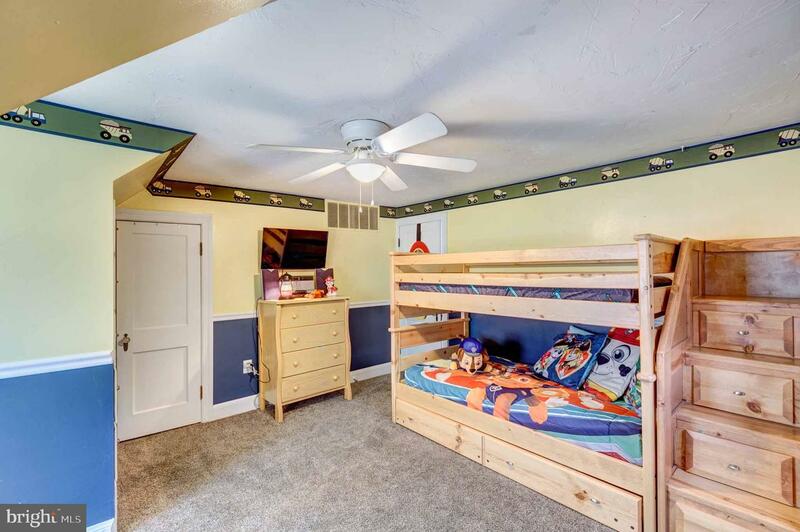 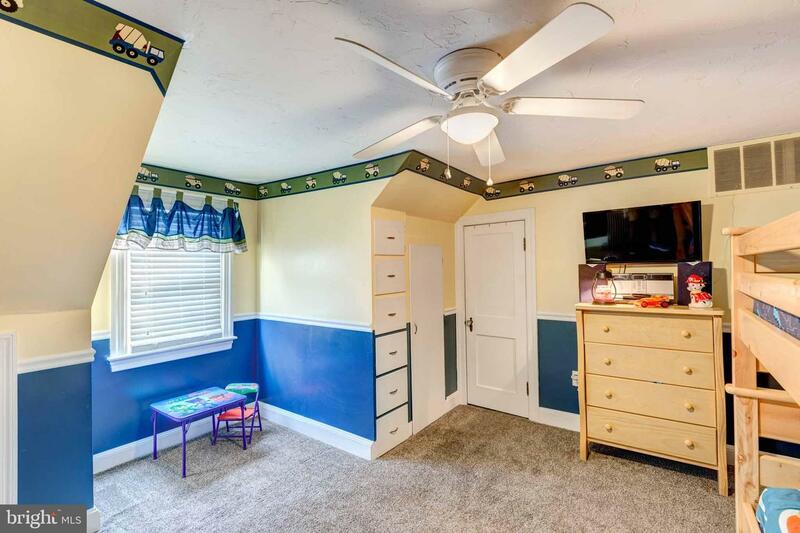 This house features updated flooring on main level and carpeted bedrooms. 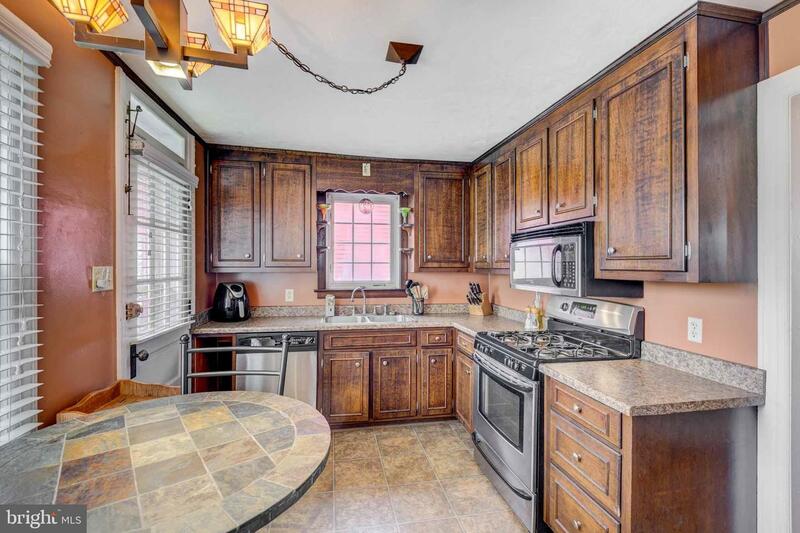 Complete with appliances including oven, dishwasher and washing machine and dryer. 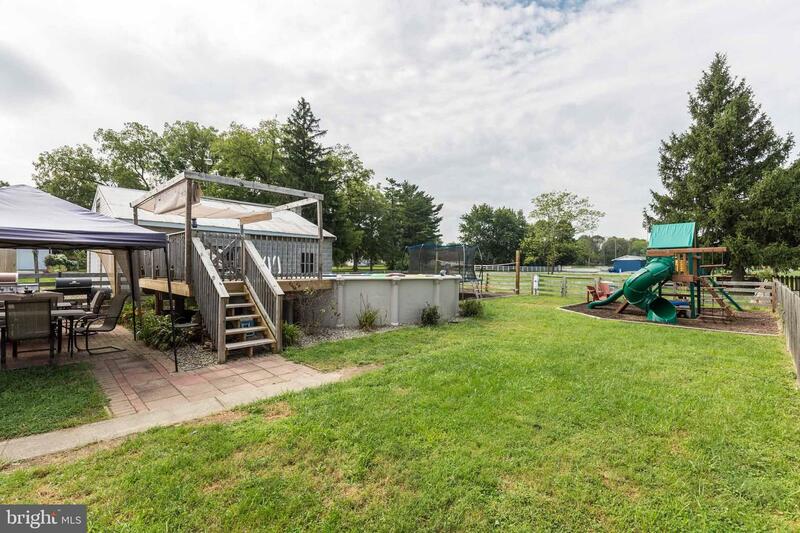 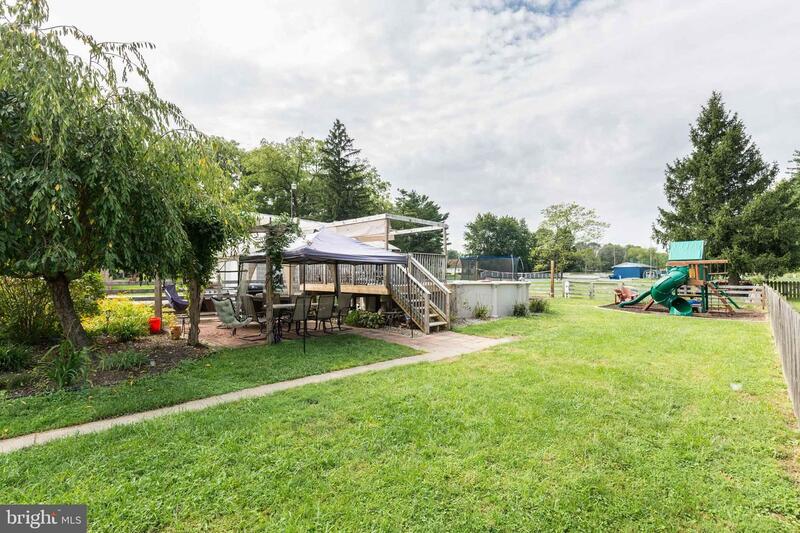 Spacious yard perfect for relaxing or entertaining! 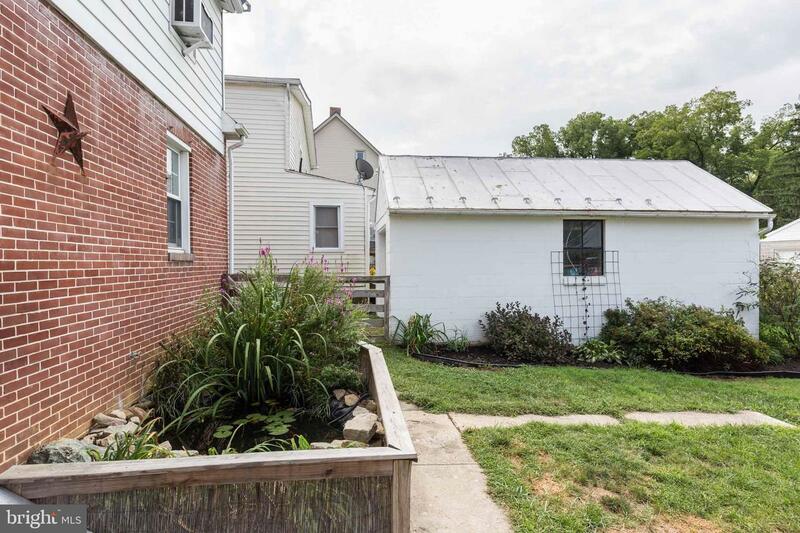 Homeowners are lucky to have multiple options for parking with a driveway and onsite street parking. 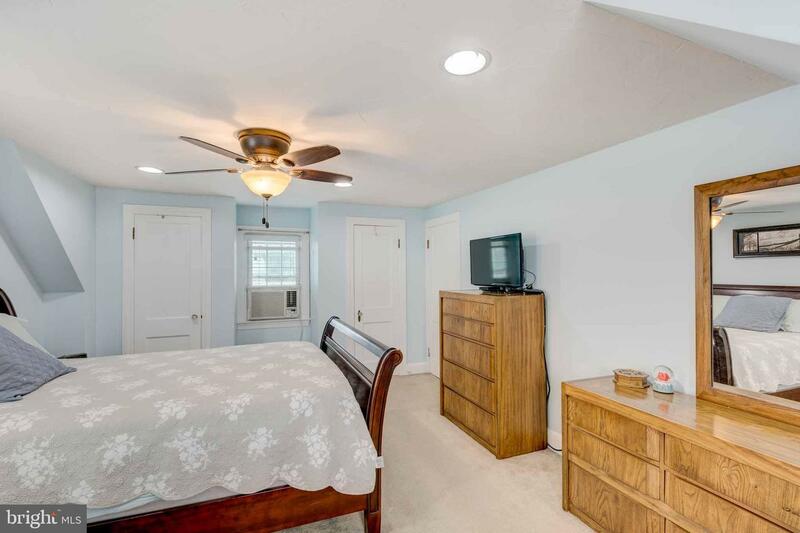 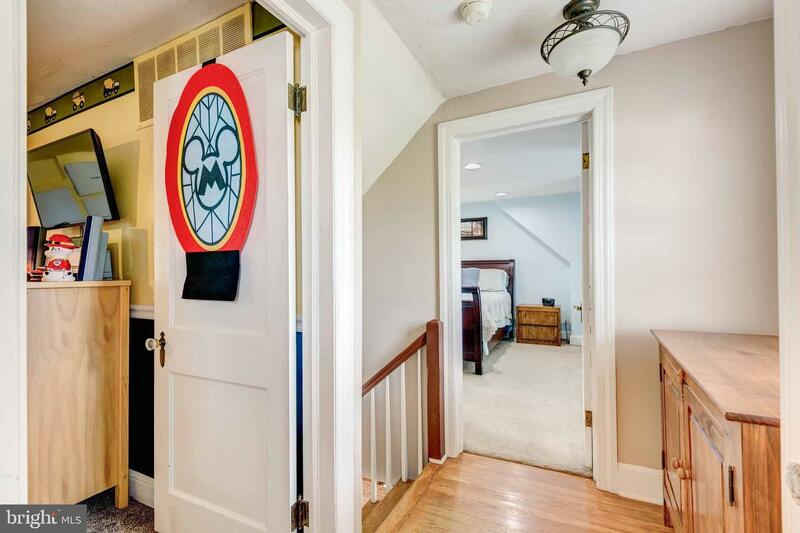 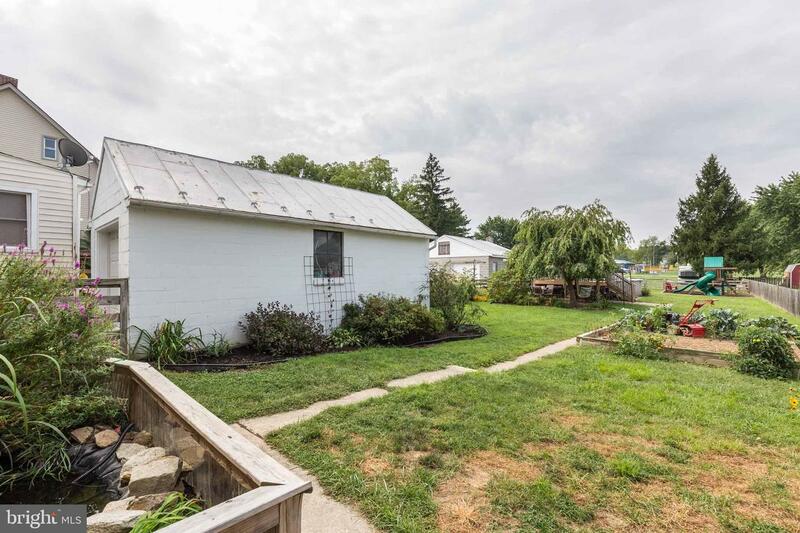 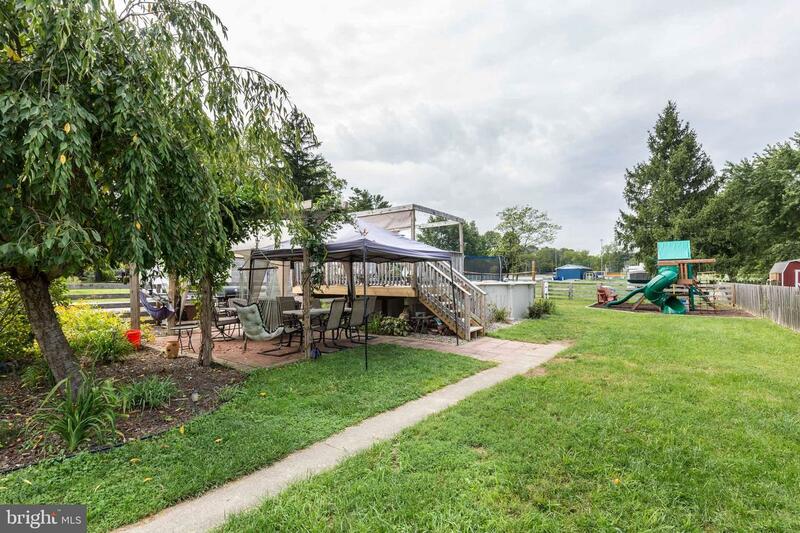 Great location for Maryland commuters !